HILARIOUS! 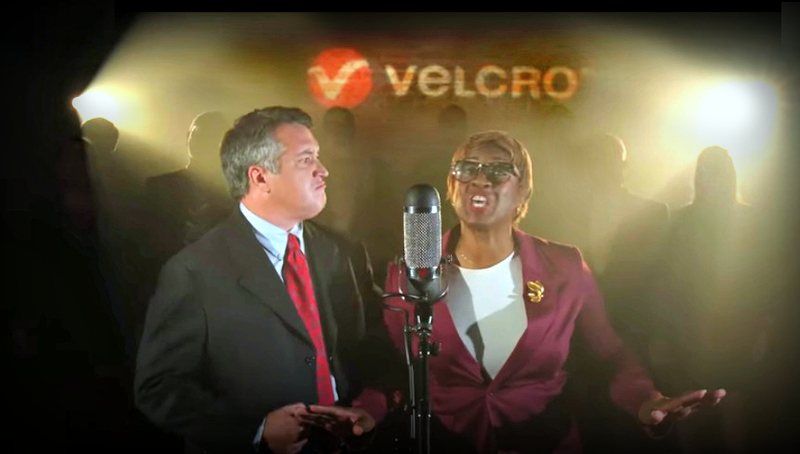 Velcro Lawyers Release Music Video BEGGING You To &*%! Stop Calling Velcro Velcro. - POP GOES THE WEEK!! The people behind velcro are so insistent you stop calling velcro velcro that they made a BRILLIANT music video, complete with expletives. It’s incredibly well done and manages to explain trademarks and brand itegrity. And they swear. Clever and funny, and if these are really the lawyers they have some pretty damn good voices! They even launched a website to explain why they’re doing this. Check it out! Oh hey, and follow me on twitter!